Auditions are a very important part of a dancers' life, at an audition dancers need to show versatility, technical skill and intelligence. Approach you auditions with confidence in your own unique abilities and make an effort to be yourself while dancing - your best skills will naturally shine through and give you the job in the right school or company. Take 20 minutes to close your eyes in an active meditation and visualise yourself as a full-time member of the school (or company) that your are auditioning for. Sleep well, eat very well (get enough proteins, good fats and lots of veggies - reduce sugar as much as possible) and take class/activity normally - no more or less. Be smart about it! It is easy to be impressed by all the other dancers around you in an audition, especially in the 30 minutes leading up to the first class. You will see people more flexible than you, more technical than you, appearing very confident, some with better bodies - you may start to doubt yourself. What you really need to keep in mind is that everyone here is stressed, anxious, wanting to secure that place and thinking the same things about YOU! Stop worrying about what they have to offer rather and stay focused on your own unique attributes! Trust yourself and be sure to enjoy the process. Whether or not you are successful on that particular day, there is always something to learn from the experience. 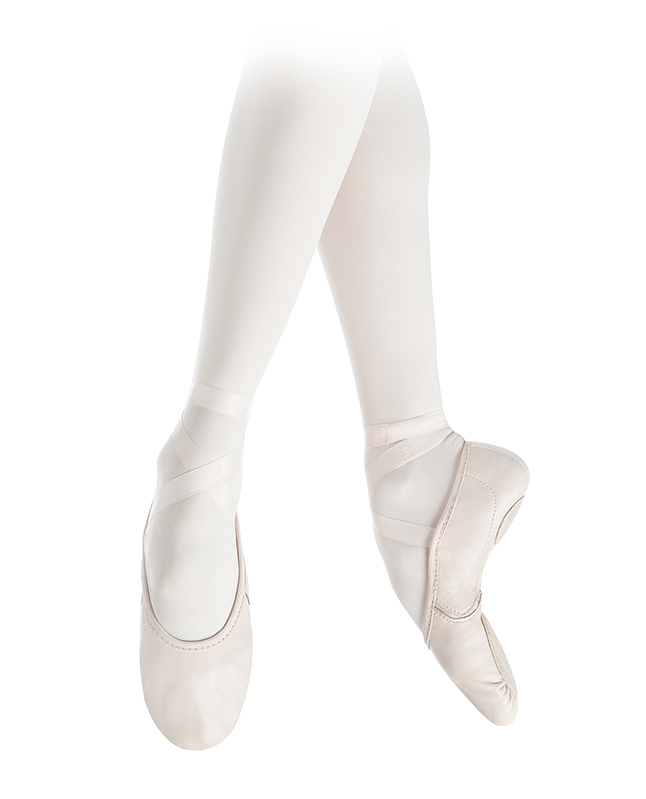 We have the perfect shoe for your next audition.